Info about Lupus and its treatment. Information is power. 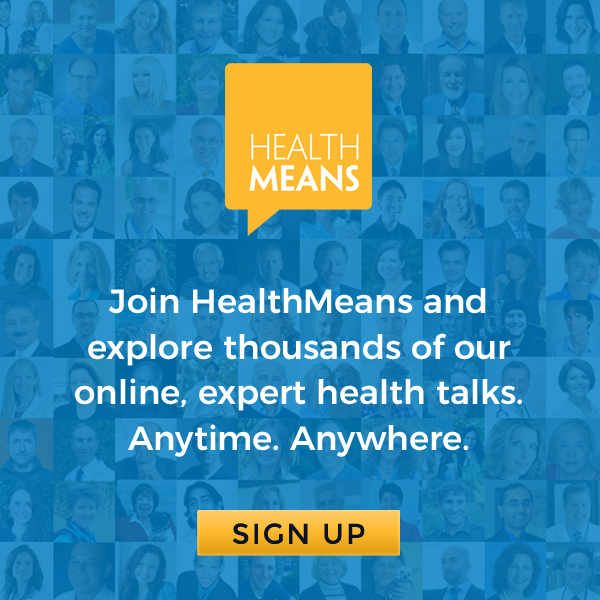 One source that I use to get timely health information is Health Talks Online. They cover lots of topics and this link will give you access to their main signup page. This group produces on-line summit events which feature health and medical experts who talk about specific health topics. Right now they are about to feature a series on Toxic Mold from January 28 through February 3, 2019. I had an episode with toxic mold in the workplace, and I believe that it triggered my Lupus to become active. It is a terrible health hazard in a number of ways. To learn more take a look at this series of talks. If you log in on the proper day, you can listen to each talk for free. Or you can pay for a CD to get all the information at once. But you can choose the free option, and right now there is a free gift just for signing up to listen to the free session(s). Click HERE to check it out with no obligation. A new page has been added so that I can blog about my research and experiences since being diagnosed with Lupus in 2014. Info on it is sparse right now, but watch for much more to come.